A proposed 10-year ban on hydraulic fracturing for oil and gas — also known as "fracking" — has passed the Oregon House of Representatives. House Bill 2623 now resides in the Senate Environment and Natural Resources Committee after passing out of the House 42 to 12 on Monday, March 18. "Oregon's natural beauty should be cherished and protected," said state Rep. Rachel Prusak, D-West Linn, who helped sponsor the bill. "This legislation is a common sense proposal to ensure that no one engages in this potentially destructive practice while we work to better understand its long-term impact." While no fracking is currently occurring in Oregon, environmentalists say the potential to extract coalbed methane in the Willamette Valley is real. Activists argue this would pose a threat to the state's major population centers, pollute nearby watersheds and even trigger earthquakes. The bill sends "a strong statement that Oregon is not interested in putting our natural environment and public health at risk to invest in the dirty fuels of the past and worsening the impacts of climate change," noted the state director of Environment Oregon, Celeste Meiffren-Swango. The 10-year moratorium would expire Jan. 2, 2030, and specifically prevents drillers from injecting water, sand or other substances into rock fractures to stimulate oil or gas production. 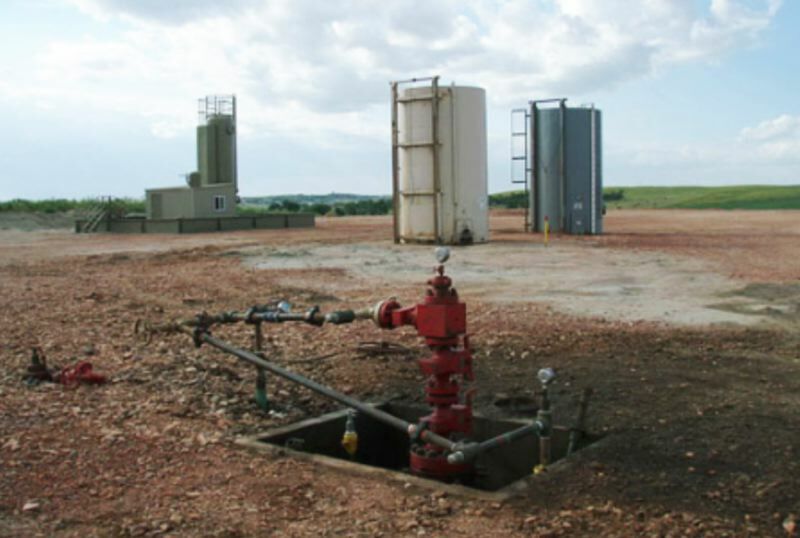 The bill would not apply to natural gas storage wells, geothermal energy or any coalbed methane wells already in operation.